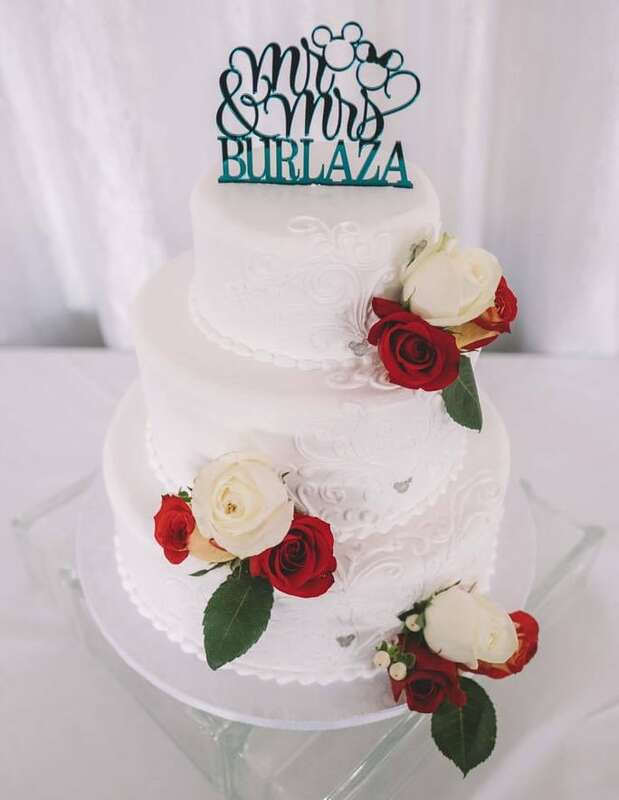 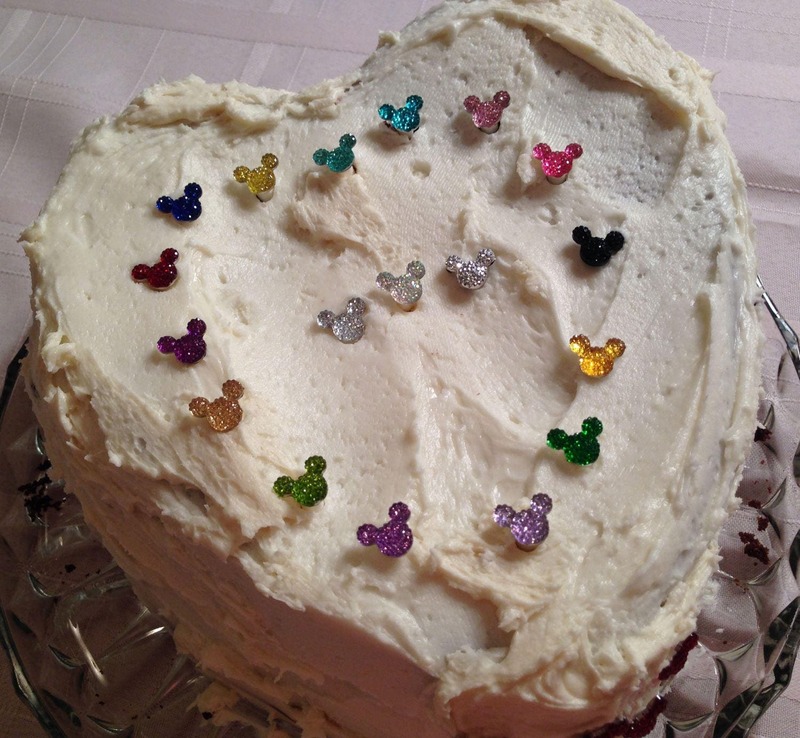 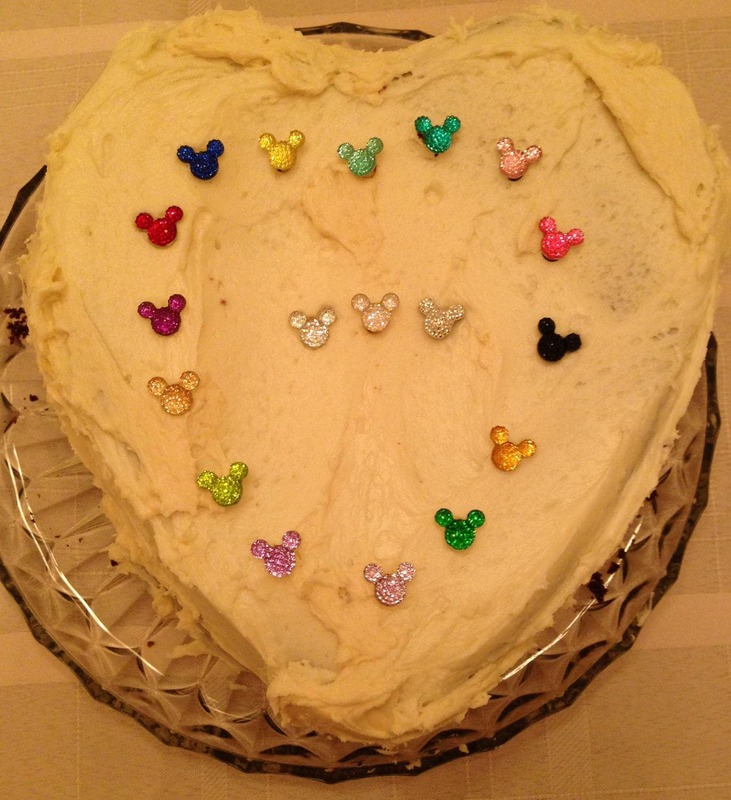 Add that Hidden Mickey to your beautiful Disney Wedding Cake. 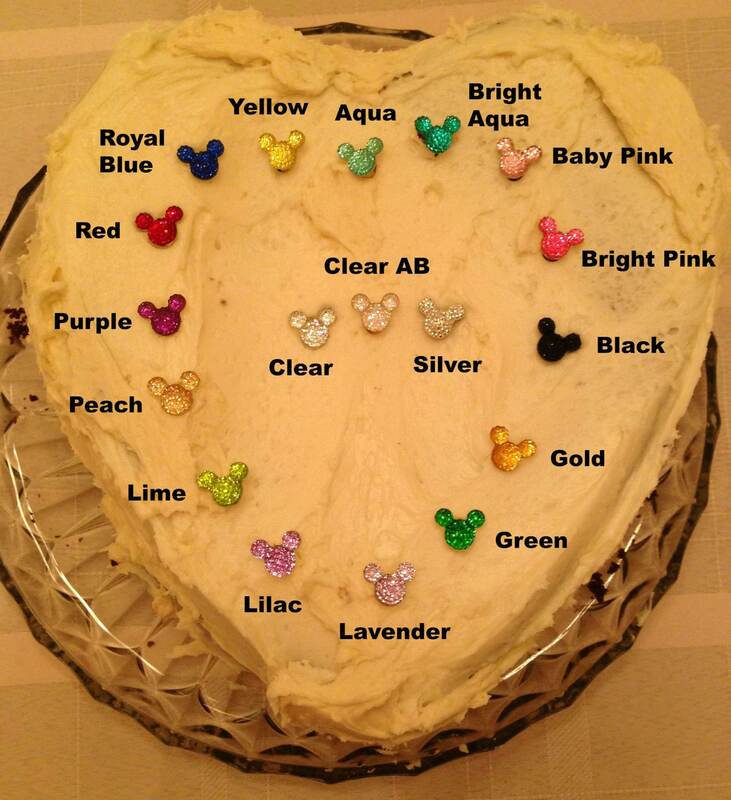 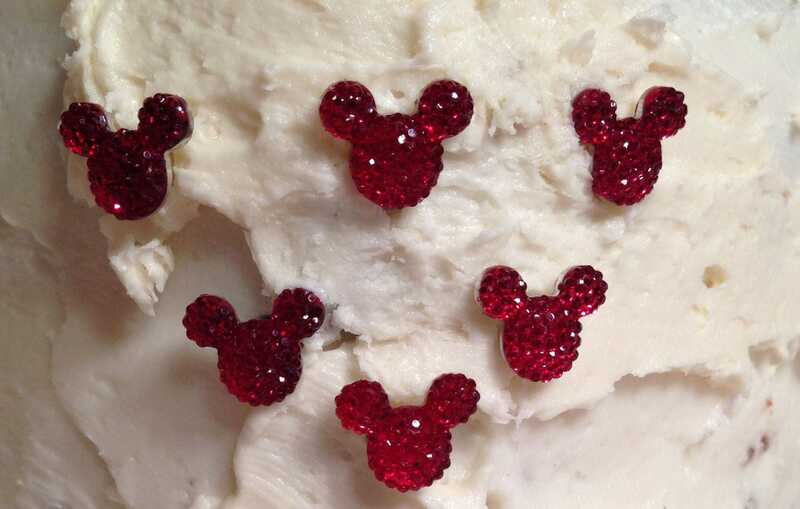 The Mickey or Minnie cake pick will attach to any size or shape of cake. 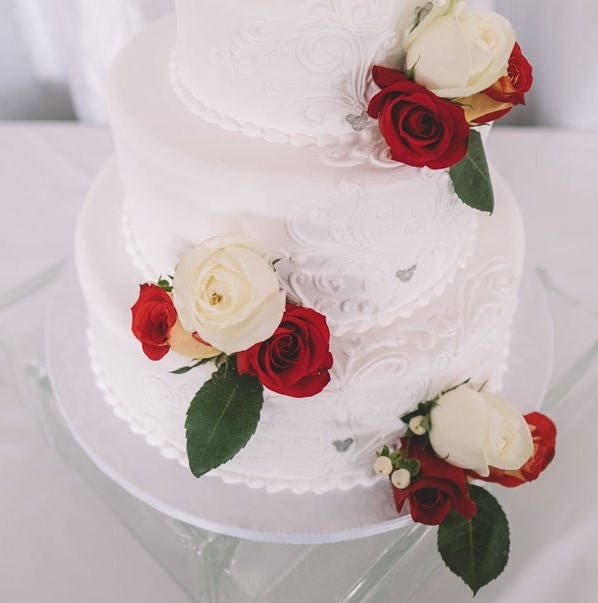 The first two pictures are from InLife Photography from my first customer's wedding. 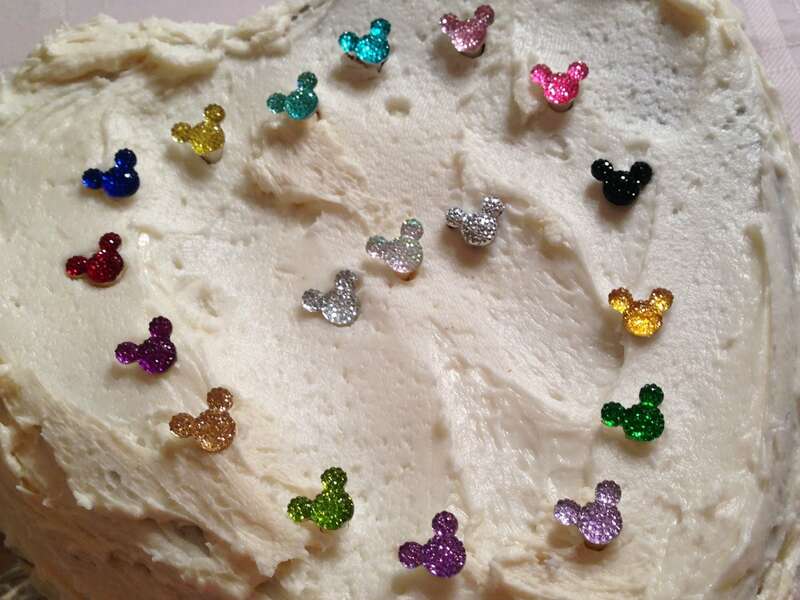 Just think how you could use them.